I hope everyone had a wonderful holiday and is getting plenty of rest! Over the break, I like to catch up on my reading. 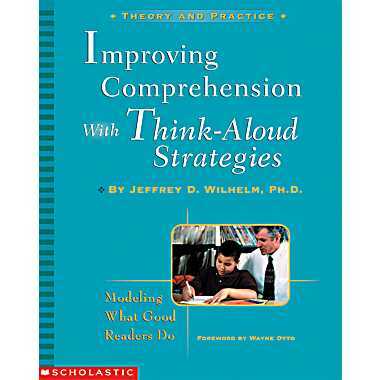 I just finished Improving Comprehension with Think-Aloud Strategies by Jeffrey D. Wilhelm. I found this book at my local library while browsing the education section. Although the book was published in 2001, I still found several useful ideas. This book focuses on making your thinking visible to your students. The author demonstrates "think-aloud" using the major comprehension strategies and the basic gradual release of responsibility model. Everyone loves Fountas and Pinnell! 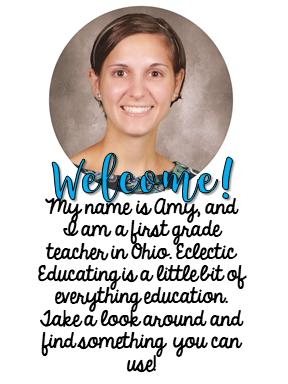 Initially, I was only certified to teach grades PK - 3. 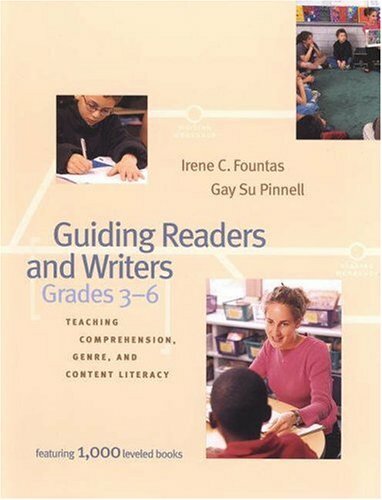 This book helped me make the transition to teaching reading in the upper grades when I received my endorsement for grades 4-5. This book is full of amazing resources. Every time I read it, I come away with something different. This has to be one of my favorite professional development books of all time. We used this book in one of my college courses, and I have reread it several times since. 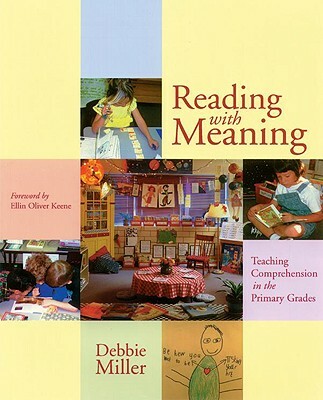 I had the great pleasure of hearing Debbie Miller at the Reading Recovery Conference in 2011. Is anyone else excited to read the second edition? This is another hit by Debbie Miller! 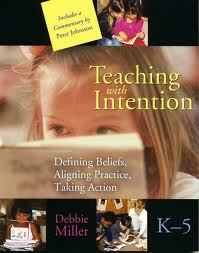 With this book, Debbie really forces you to reflect upon your own teaching and focus on your core beliefs. My district led a book study on Strategies That Work last school-year. I really enjoyed reading and discussing the ideas presented in this book. I am constantly going back into this book to pull ideas. 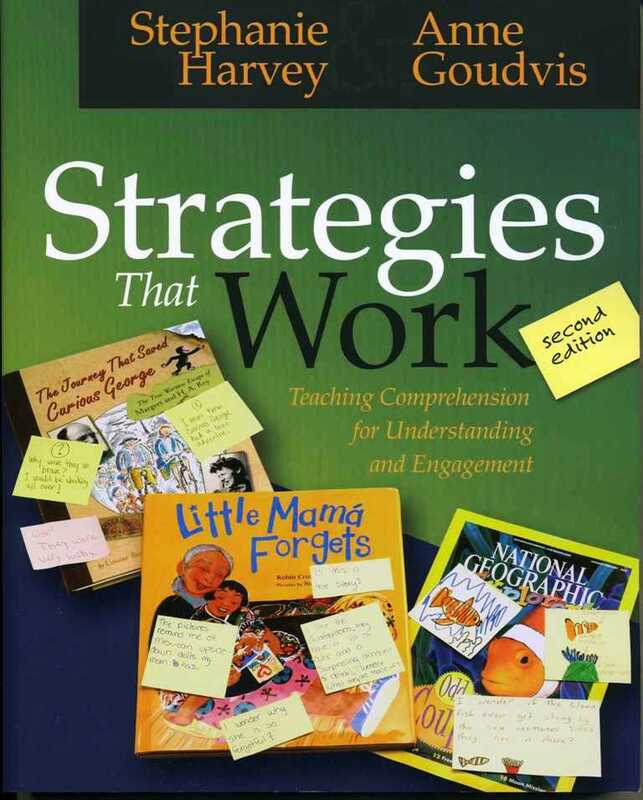 As an intervention teacher working with several grades, this book provides several strategy lessons that can be differentiated for a multitude of grade levels. This is another great resource that I found while browsing the education section at my local library. I am definitely glad that I found it! This book really forced me to think about my own reading practices. 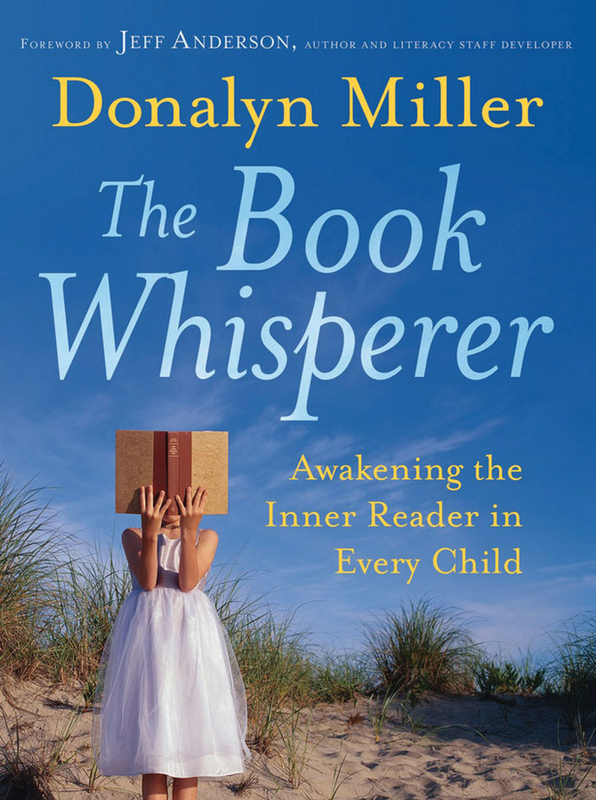 I love how Donalyn Miller reminds us that a reading teacher needs to love reading herself before trying to get others to love reading. 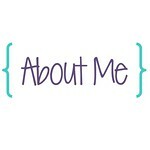 Now I would like you to share some of your favorite professional development books! 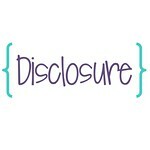 Please complete the survey below!